Unsustainable costs - from the maintenance of complex information silos. Scalability - with initial solutions unable to cope with the volume and complexity of data. Over reliance on tacit knowledge - leading to lost or inaccessible IPR. Scalable Innovative knowledge management architectures capable of dealing with multi-source, multidimensional, multilayer data that can support actionable data insights, and that treats data as a reusable asset, and enables transparent, self service data sharing. Adoption of the latest analytics and machine learning technologies to serve extraction of business value from the data, decision making and focus on the customer need. 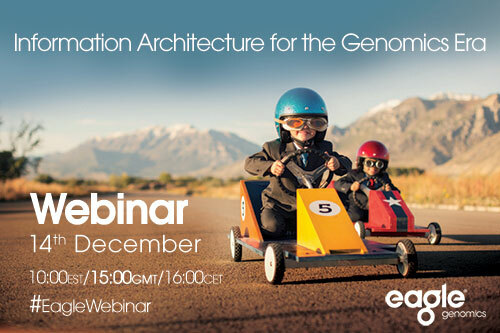 In this webinar Eagle Genomics discussed a data architecture design suitable for delivering these benefits. The webinar also introduced a revolutionary approach to measuring the value of data based on the scientific questions being asked. We explained how this concept is an essential part of any data architecture designed to host biological data. 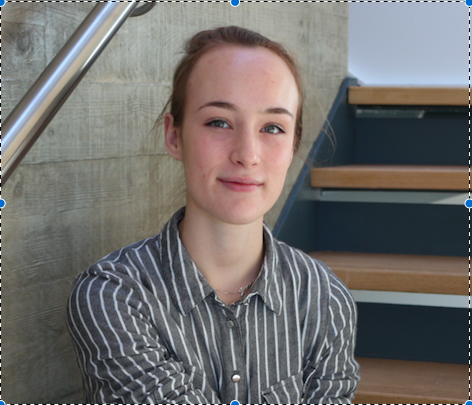 How we hire - part 1 What can ChIP-seq data tell us?